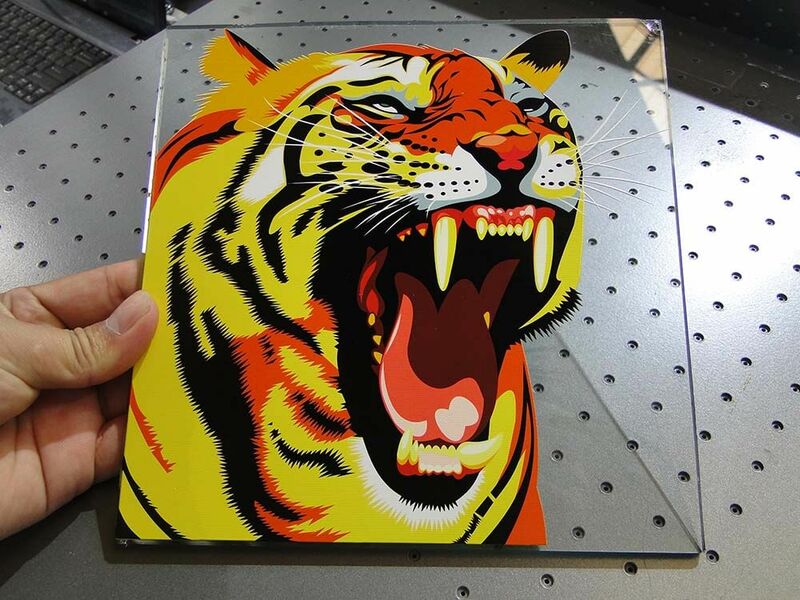 What is UV glass printing? 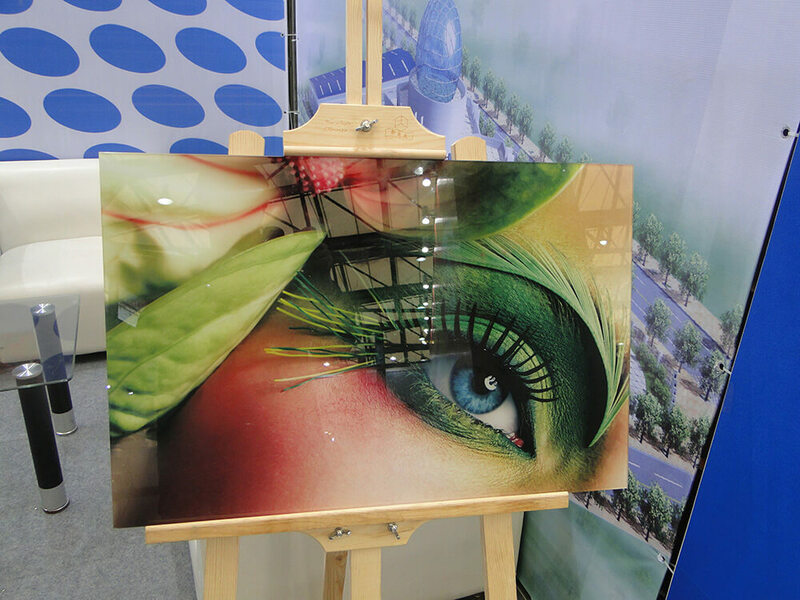 UV glass printing is popular in Europe, and is becoming popular in the US. UV glass printing allows designers to print graphics on windows, glassware,mirrors, and a wide range of other glass products. It’s an obvious solution for businesses, especially those that have glass windows, doors and showcases. 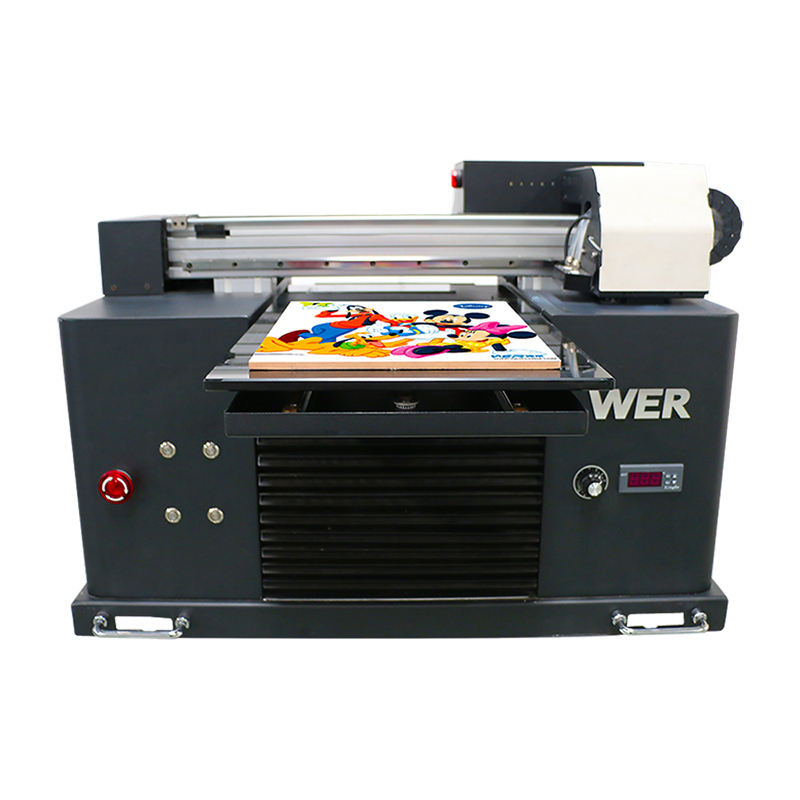 In fact, retailing and merchandising are currently the most popular applications for UV glass printing. This technique can also be used in architectural applications and to enhance interior spaces. For example ,One of our Client from Poland ,they bought our A1 WER-EP7880UV flatbed printer to print on glass mostly ,their business range of design interior accessories comprises glass worktop savers and coasters, desk and wall clocks, glass decoration wall pictures, trays and trolleys and also available in a wide range of colorful and original designs, they are perfect for brightening up living room and kitchen, and making great gifts too Besides WER-EP7880 UV flatbed printer suitable for UV glass printing , our WER-D4880UV printer , WER-EH4880UV printer ,WER-EF1310 UV printer are all suitable for glass printing business. Digital inkjet UV glass printing allows designers to use their designed pictures to create high quality images on glass like 3D effect . Using glass as a medium also allows designers to control lighting and make eye-catching displays using the fixtures that are normally available in retail settings. Using fixtures that are already part of the retail layout means that designers don’t have to find additional space for marketing on the sales floor for marketing displays. 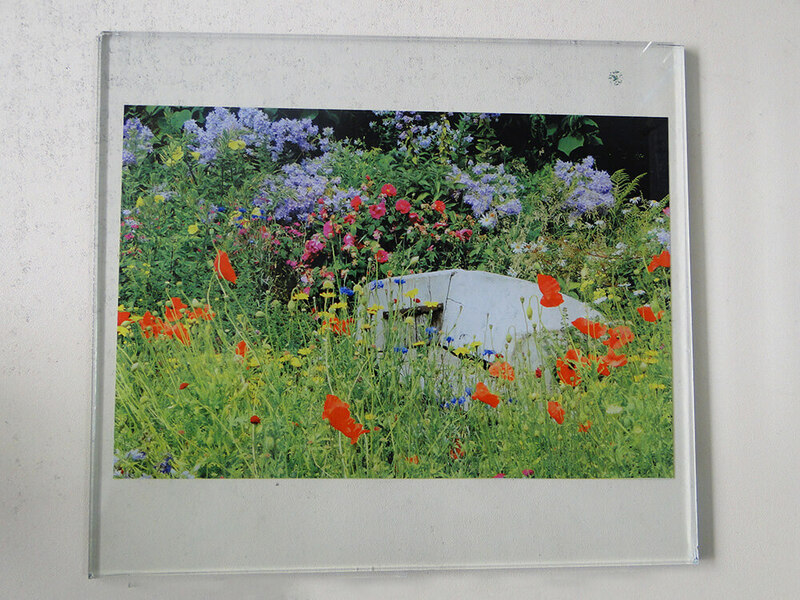 As an added benefit, UV glass printing does not require any post-processing or curing to fix the image on the glass. This shortens the production process, making it easy to update glass printed displays.The advantage of UV-curing is that it is virtually instant and does not require firing.